This plate holds my personal record for “Most Unique Ever Encountered, Ever, Ever” and that’s a good thing. 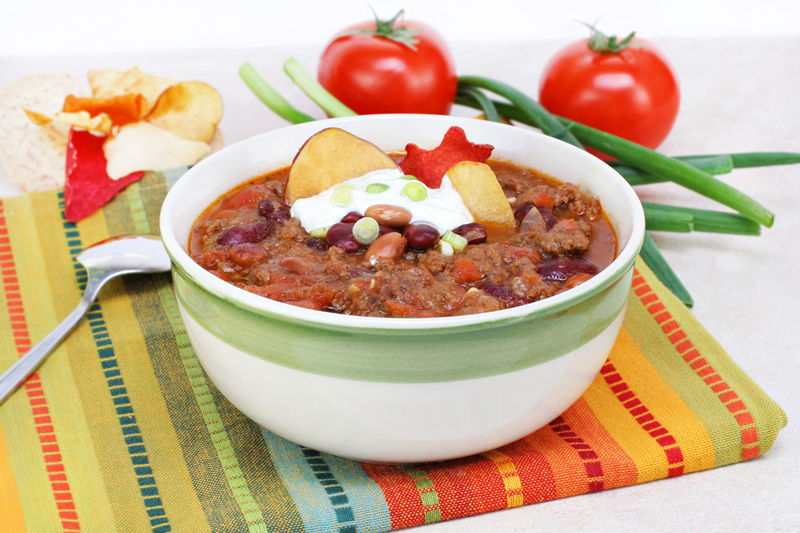 This chile poblano is stuffed with pork, beef, and fresh fruits. It is then covered in an egg batter and fried in a pan. It’s completely smothered in a walnut sauce and decorated with fresh pomegranates. Wow! My brother-in-law from Mexico City told me our Chile En Nogada is second only to his mother’s. I’ll take that as highest regards. 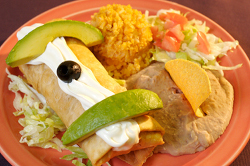 Looking for great Mexican food in Utah? 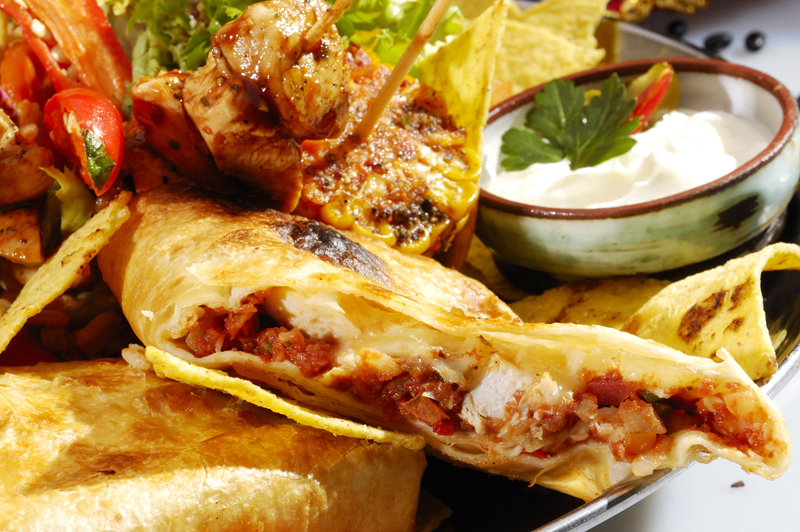 Go to El Farol, where the locals have been dining since 1967! We have many great tasting options to choose from: handmade and fried tacos, family-recipe chile verde burritos, crispy chimichangas, and much more! 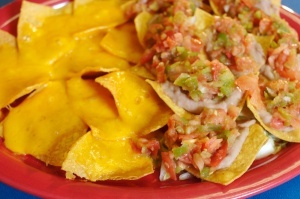 We’re very proud of our homemade salsa, served hot, it is the perfect companion to any of our dishes. Never tried salsa heated up? You don't know what you're missing! 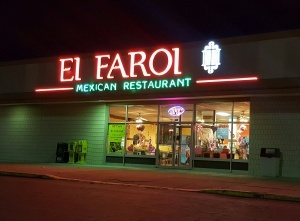 Come in to El Farol and find out why it has been a Mexican food staple in Salt Lake City, Utah for decades.